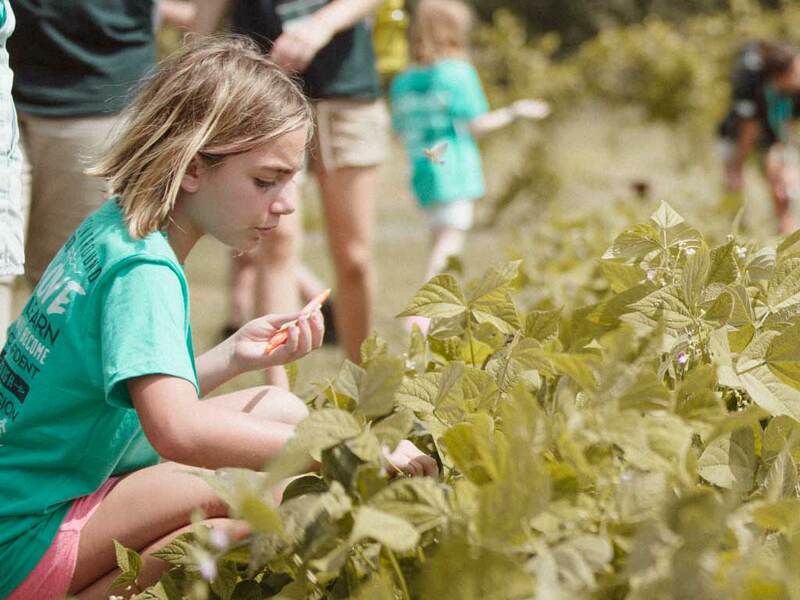 Camp Southern Ground was born out of the belief that all kids should be treated equal—and that culture of inclusiveness doesn’t stop in the dining room. Since so many campers require special attention to what they’re eating, the menu at Camp Southern Ground adapted to become appropriate for all. All of our food supports our mission for healthier bodies and minds and can be enjoyed by everyone. The best part is, kids don't know they are missing all of the bad stuff. When GRAMMY award-winning artist Zac Brown, of Zac Brown Band, opened Camp Southern Ground in 2011, one of his pillars of purpose was nutrition. Seeing the impact healthy eating had on his own life and family, he knew he wanted to share that with campers. That’s how Remedy Bakeshop was born. We call it Natural Food Chemistry. The art of using the natural chemistry of real ingredients to create baked goods rather than using chemicals. 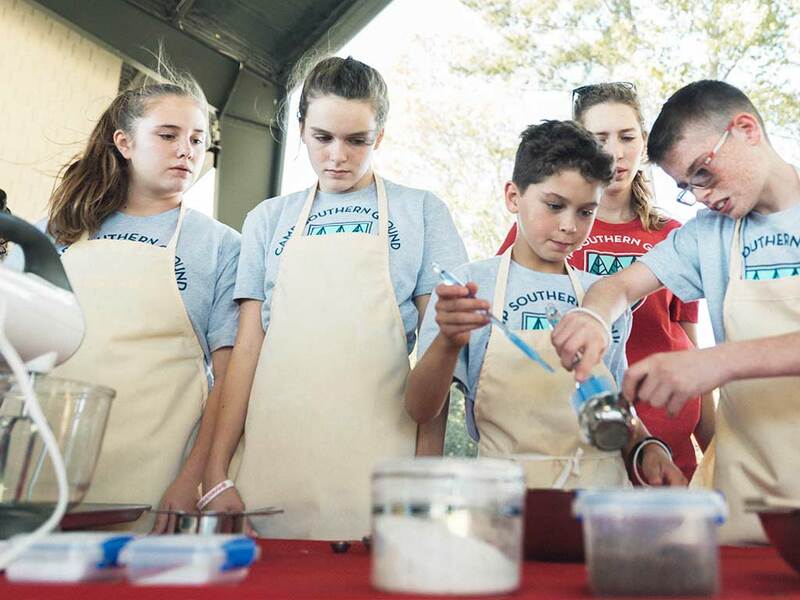 Almost 10% of Camp Southern Ground campers have food allergies & sensitivities, with over 6% of the food allergies & sensitivities attributed to gluten and dairy.